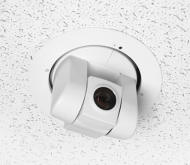 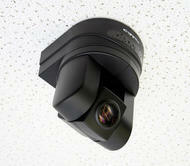 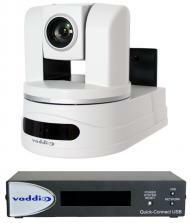 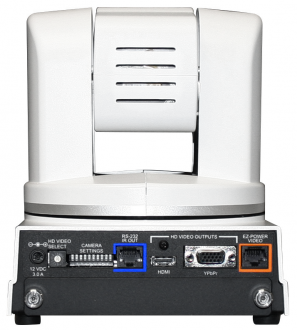 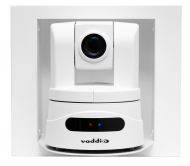 Vaddio’s PowerVIEW HD-30 brings 3-Chip broadcast camera performance to a Single-Chip camera. 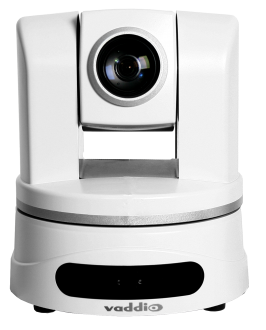 Based on third-generation Maicovicon 2.2 Megapixel MOS imaging sensor technology, the HD-30 improves color and brightness uniformity, ensuring an improved high definition image quality. 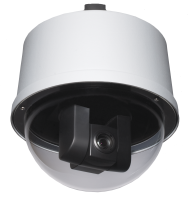 The HD-30 comes equipped with a multi-element 30x optical glass auto-focus zoom lens that provides up to a 65-degree field-of-view for a wide range of telephoto or wide-angle shot options. 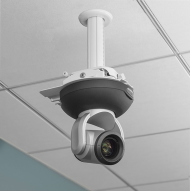 The HD-30 has a robust 30x optical power zoom, capable of capturing the most detailed video images regardless of room size.